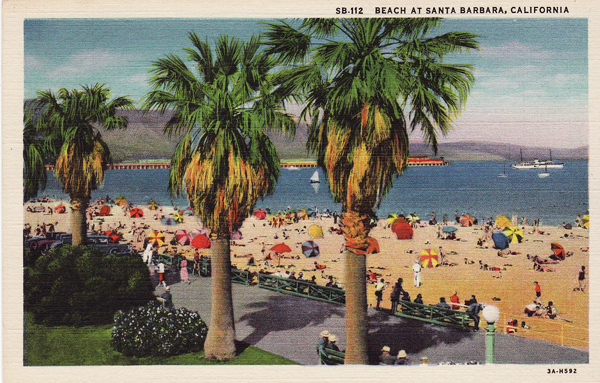 One of my favorite ladies and I are off to California this week to visit some gal pals in L.A. and spend a couple nights in Santa Barbara at the Fess Parker (as part of @SantaBarbara‘s #BrightenYourDay campaign). Our days and nights in L.A. are already pretty packed (game nights, charades in the park, book readings, cocktails) but we’re still looking for Santa Barbara suggestions. if you have recommendations of great restaurants, nightlife, wineries or other must-see places that Billie and I should visit while we’re in Santa Barbara, please post in the comments below or chime in on my Facebook post.